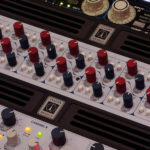 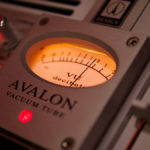 Contact us at anytime should you have any questions or require professional advice regarding our online music mastering services. 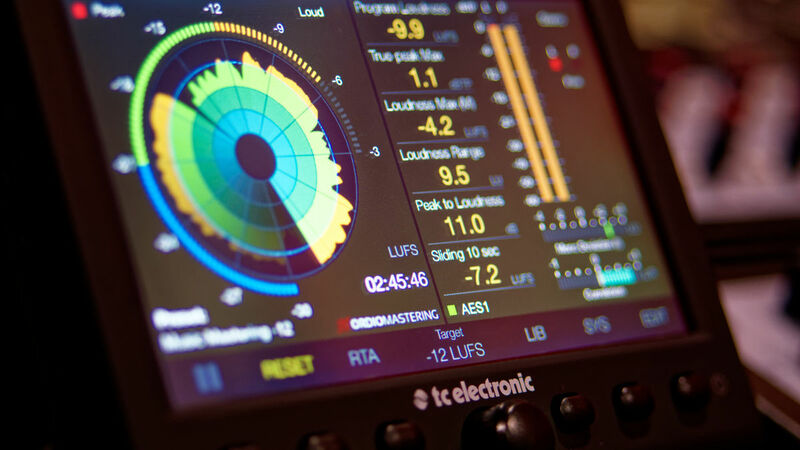 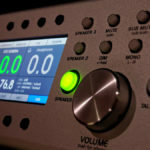 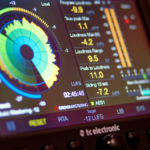 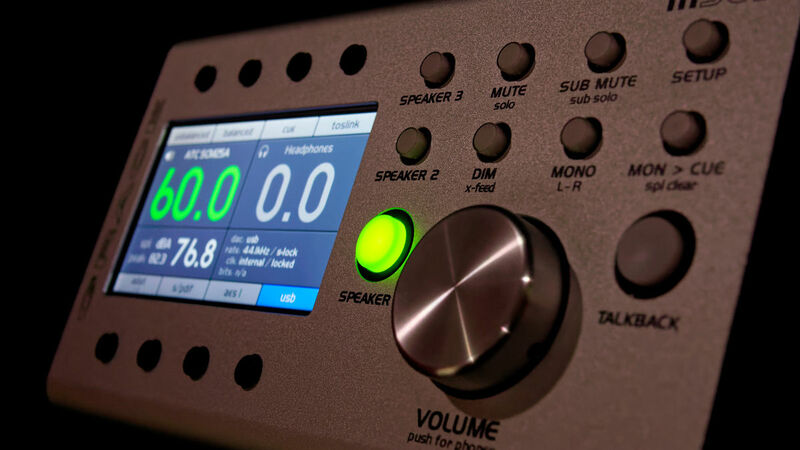 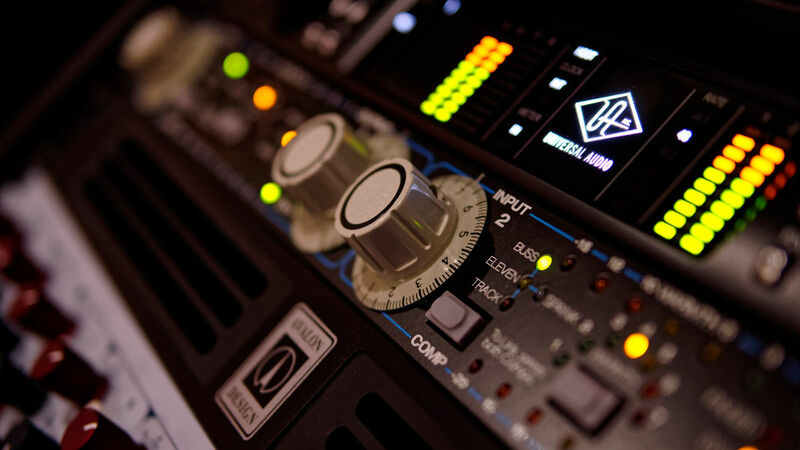 We are here to guide our new & existing customers with all aspects of the mastering process. 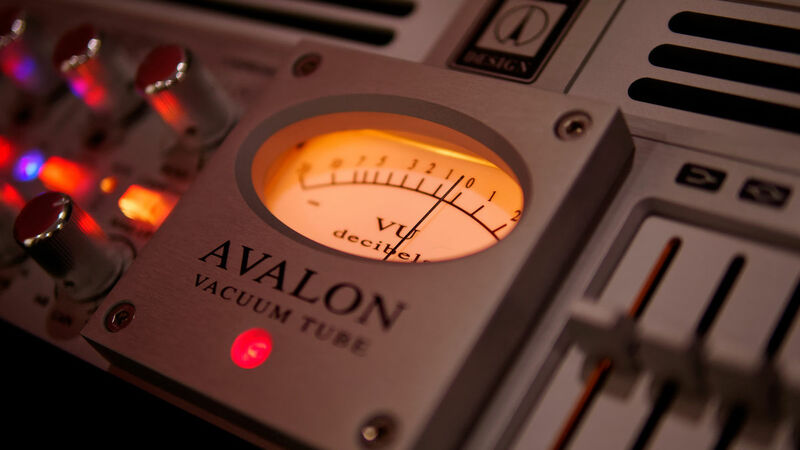 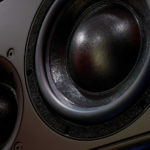 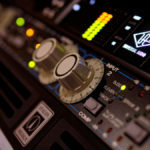 Our audio mastering team will get back to you within 24 hours.